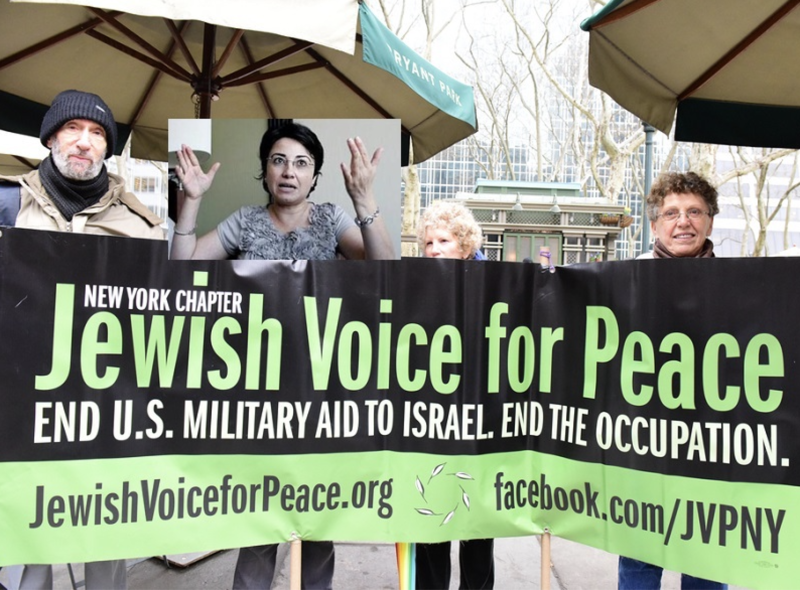 Oakland: In an amazing coup, the Anti-Israel’s Existence Anti-Occupation NGO “Jewish Voice for Peace” just hired Hanin Zoabi to be their newest “Director of Outreach”! Jewish Voice for Peace (Street Name: “The Ridiculous JVP“) snapped up the talented but soon to be unemployed anti-Israel-but-an-Israeli Knesset Member just as soon as it was obvious that Hanin would not make the cut of her Balad Party’s candidates in the upcoming Israeli election. The Daily Freier spoke with JVP Executive Director Rebecca Vilkomerson to find out just how they were able to hire the Knesset’s most easygoing and chill member. “This was not a traditional move.” explained Ms. Vilkomerson. “Ms. 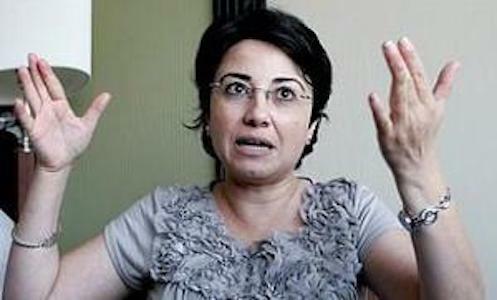 Zoabi might not meet your outdated and racist definition of ‘Jewish’. And her ideas might not meet your outdated and racist definition of ‘Peace’ either. But her voice is just fine.” The Daily Freier asked Ms. Vilkomerson if her definition of “racist” was “people to the right of me who I disagree with” and she nodded in agreement and we continued the interview. Wait, I’m No Longer The Most Disloyal Lawmaker in Israel? Listen, I take pride in my work. Being the most disloyal lawmaker in “Israel” is not easy. And as a woman you have to work twice as hard to be recognized as number one when it comes to seeking the destruction of Israel as the homeland of the Jewish people. But through hard work and sacrifices (don’t get me started about dating), I have succeeded against all odds. For her part, Noa plans a performance that will include (Spoiler Alert!) some of her original works, plus some songs by Roger Waters.